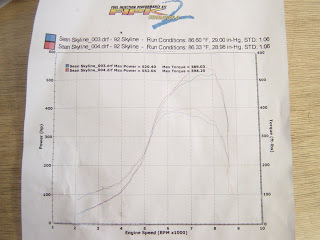 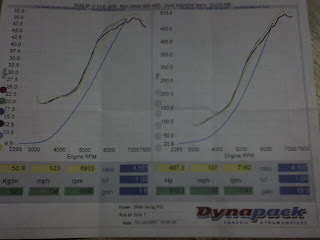 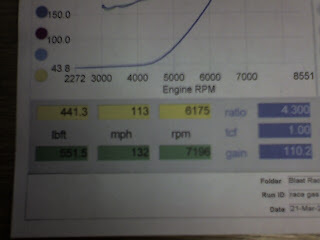 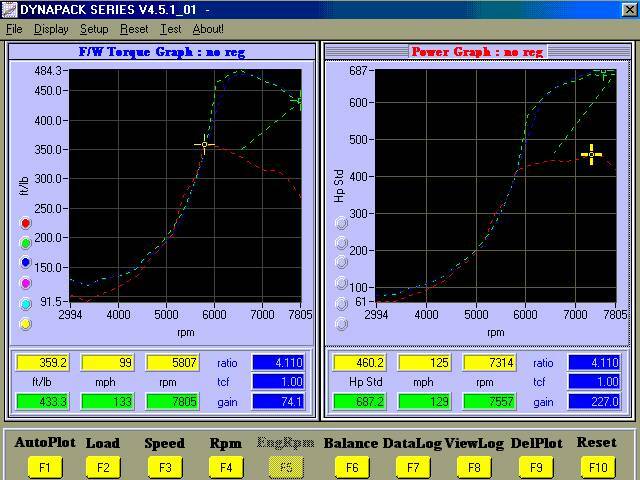 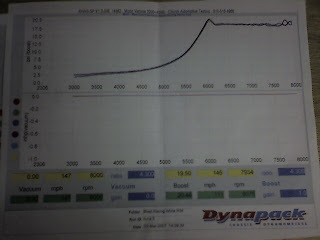 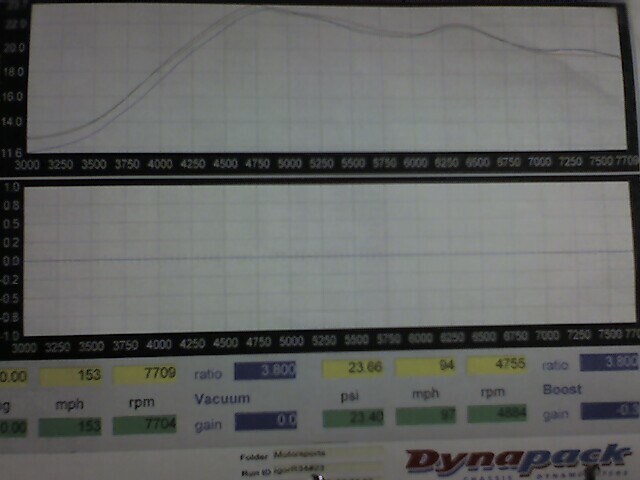 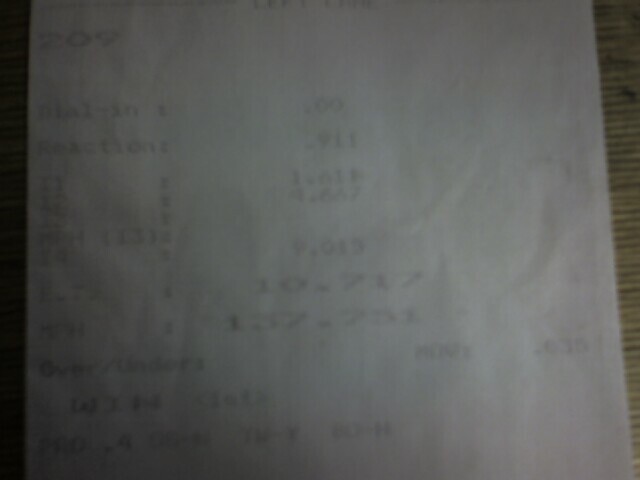 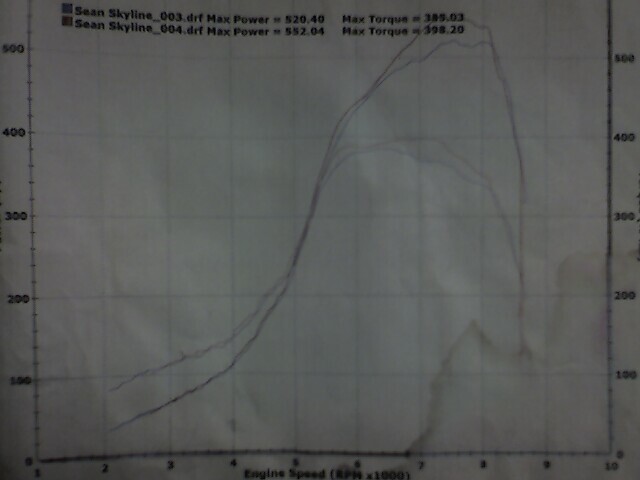 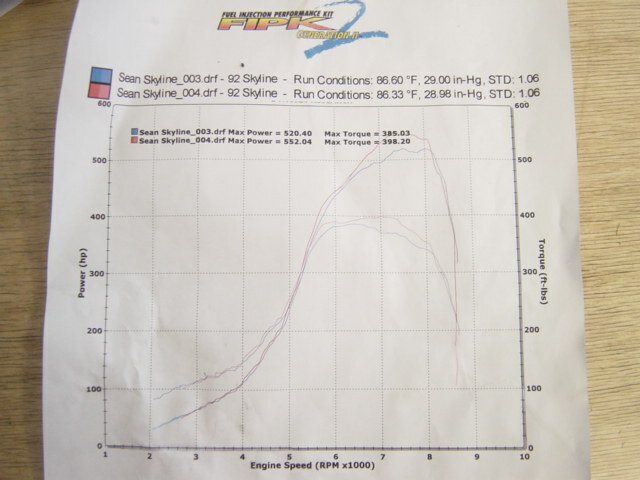 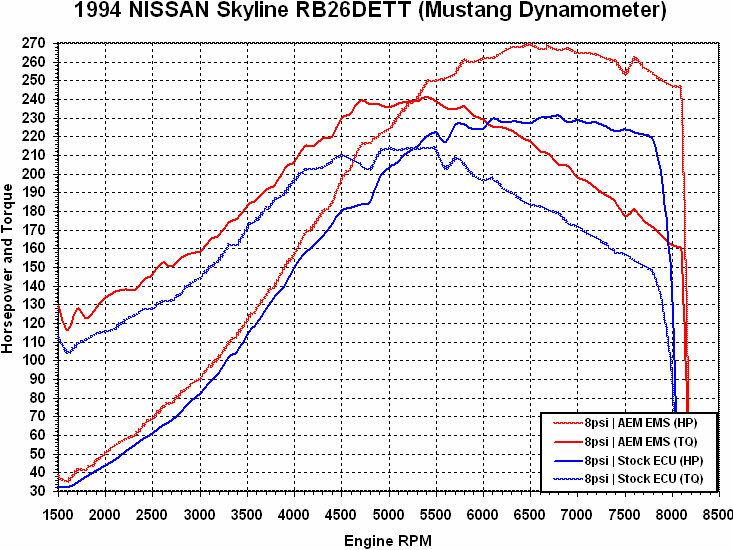 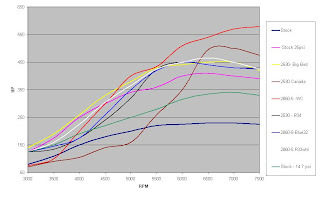 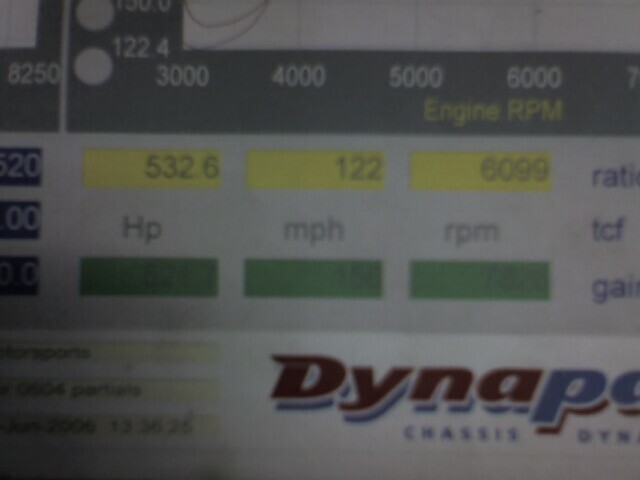 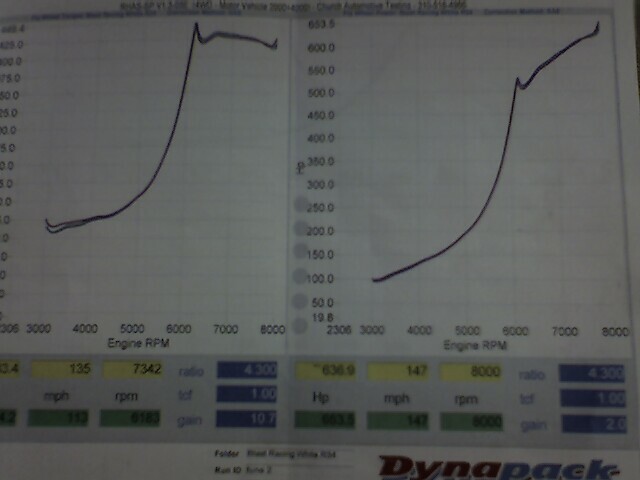 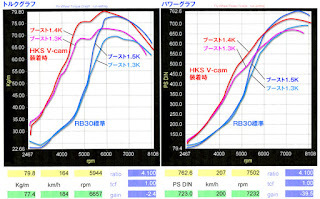 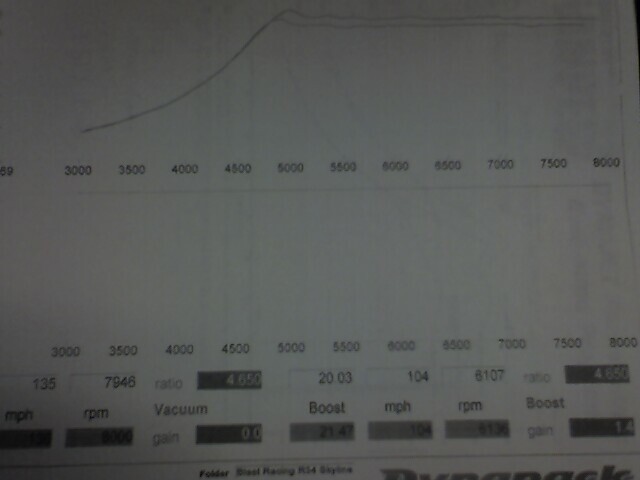 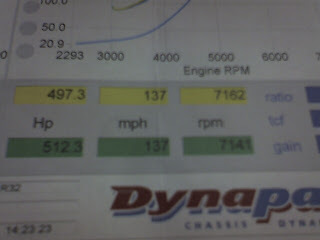 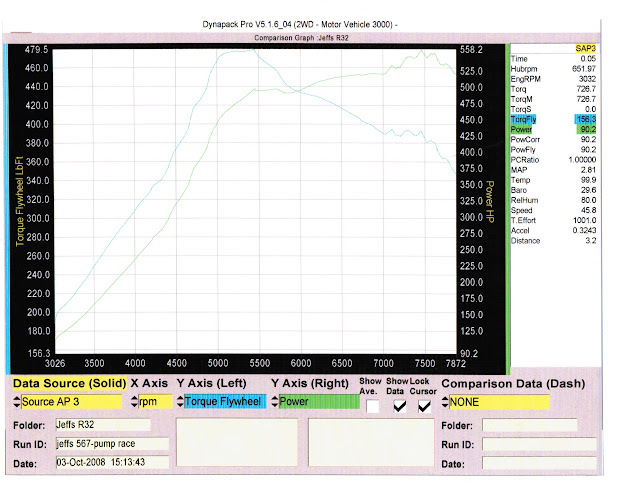 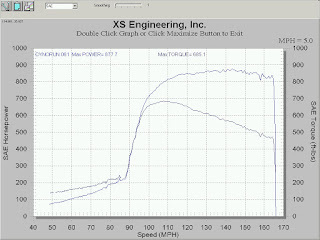 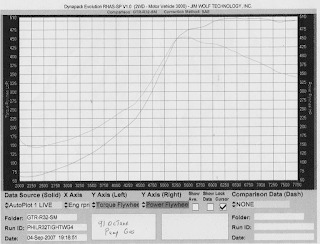 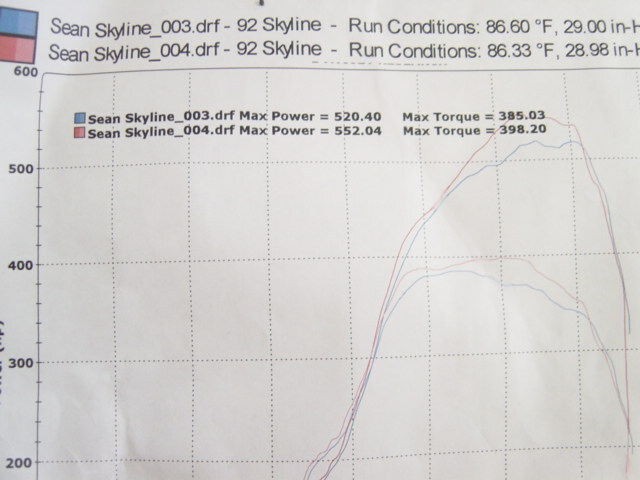 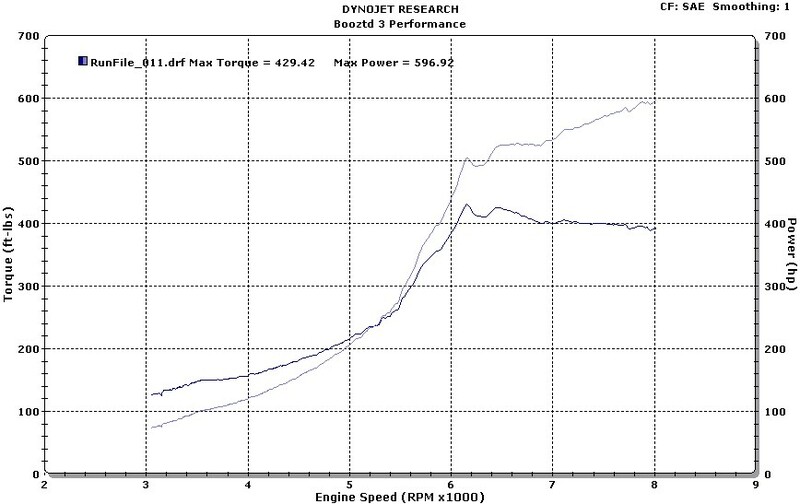 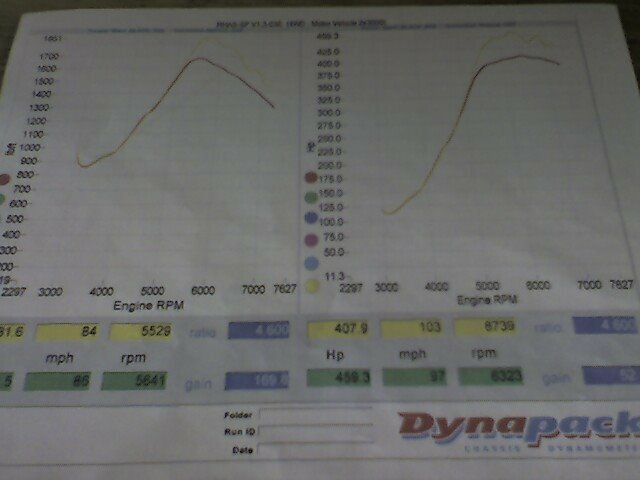 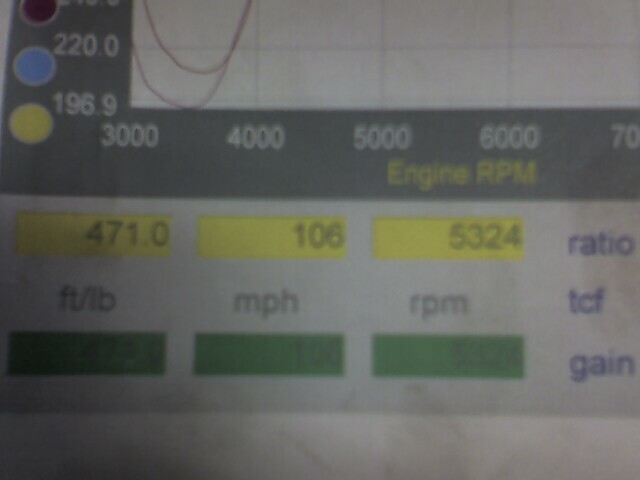 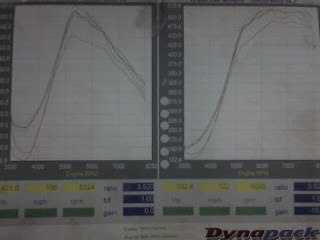 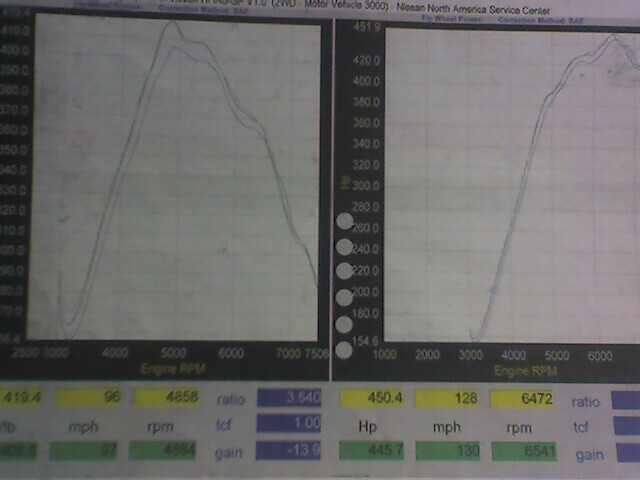 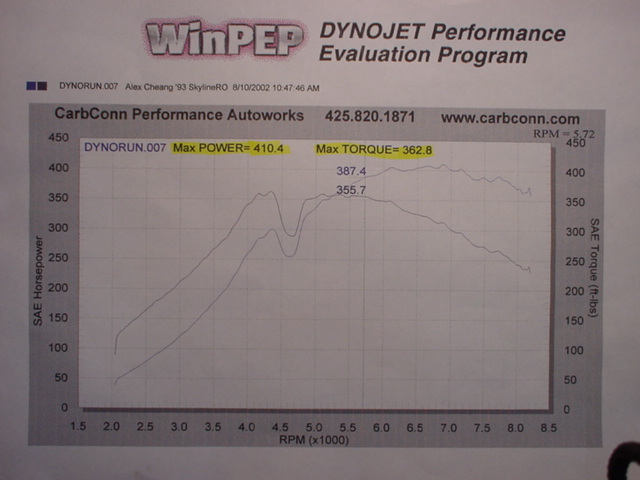 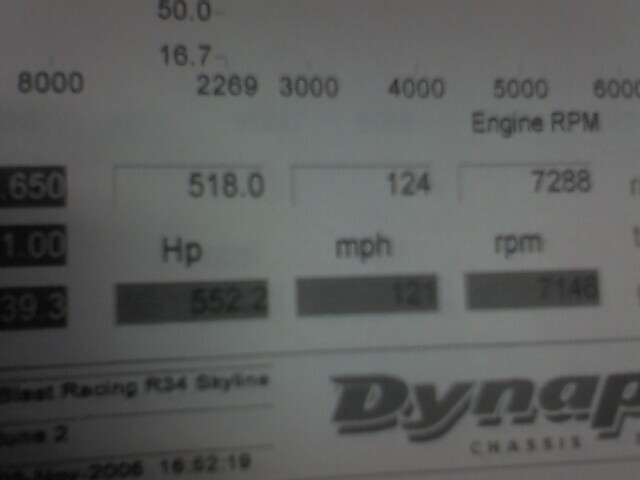 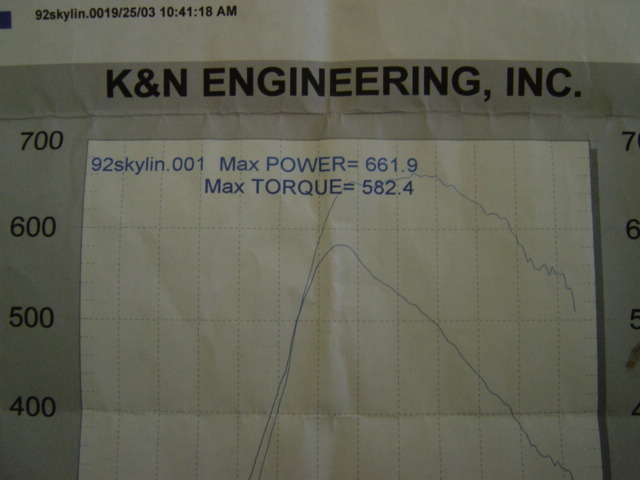 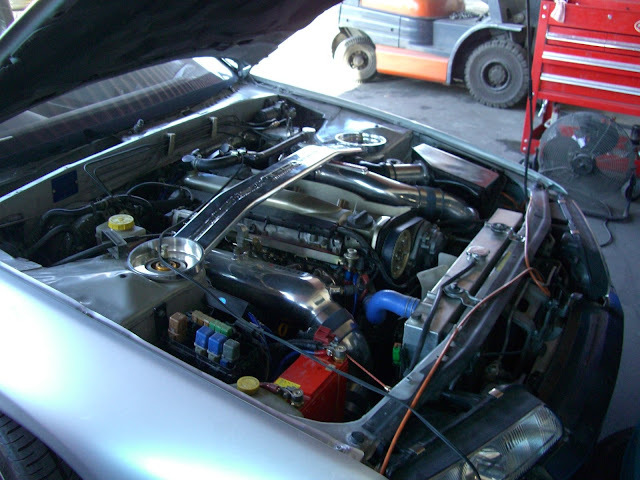 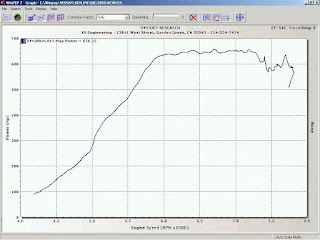 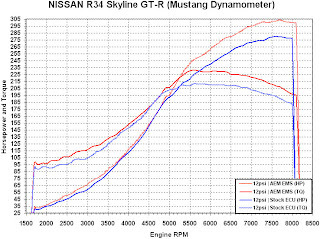 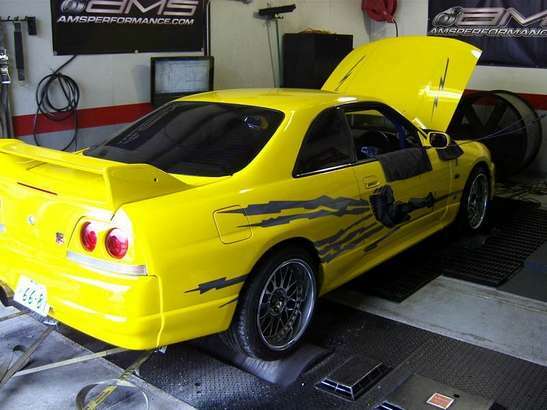 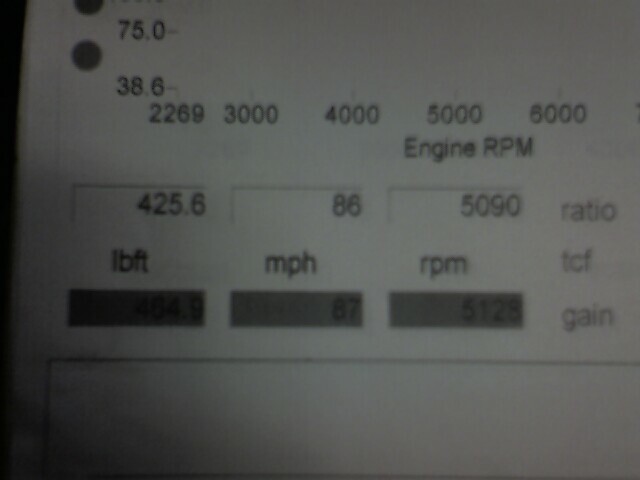 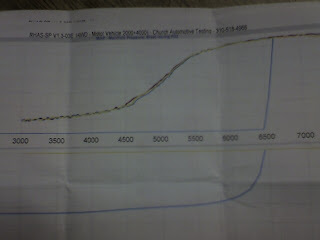 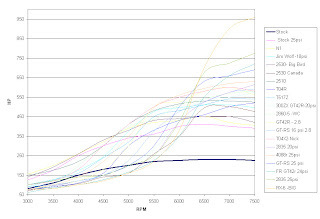 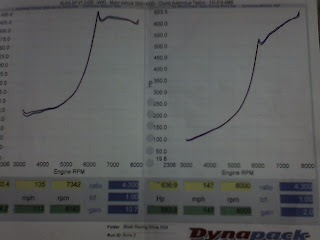 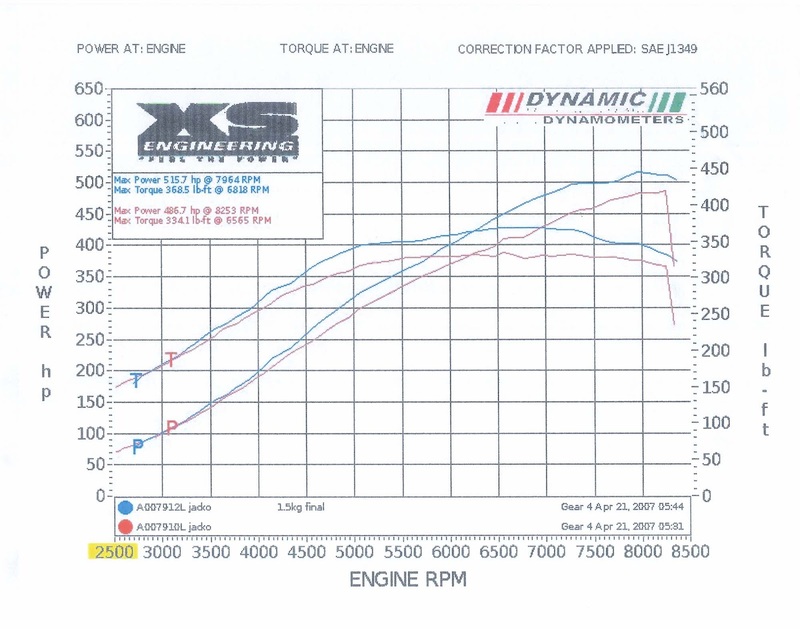 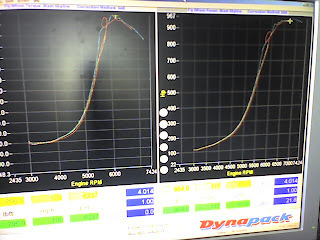 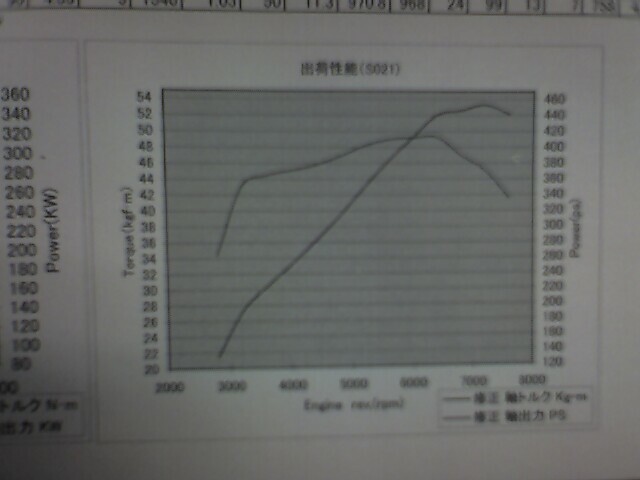 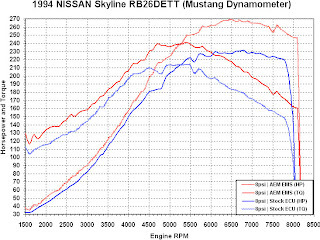 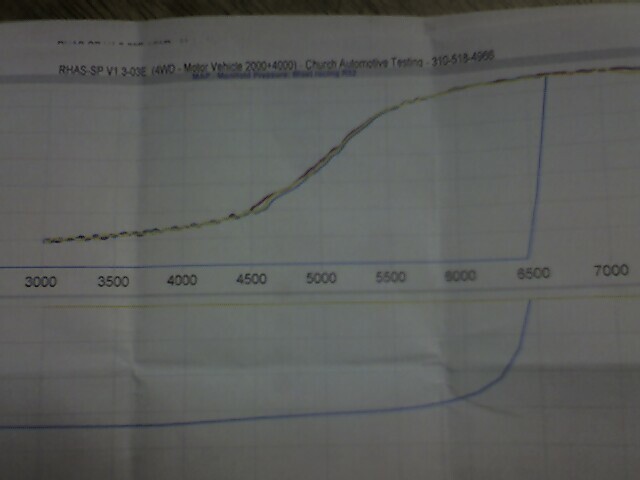 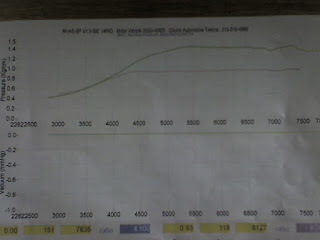 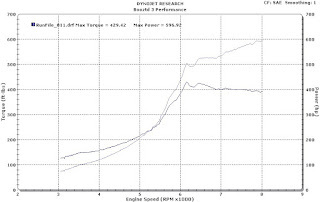 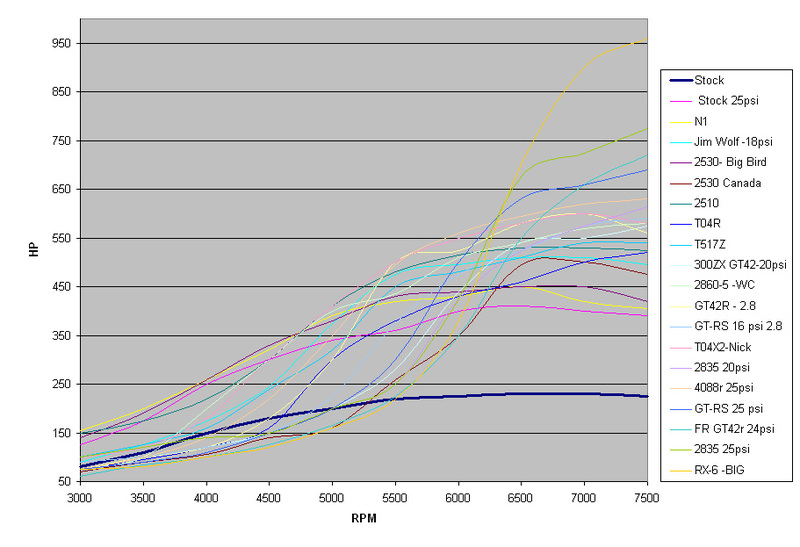 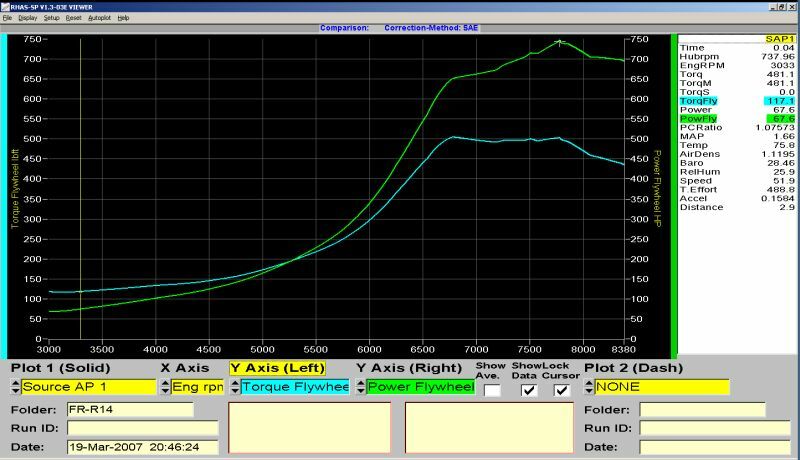 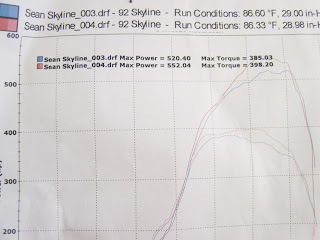 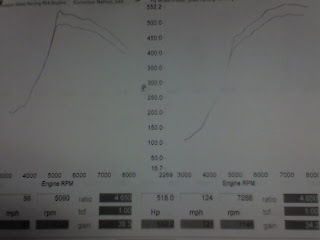 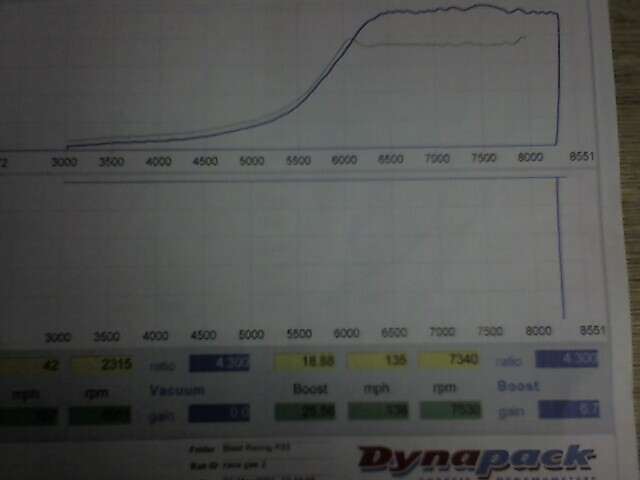 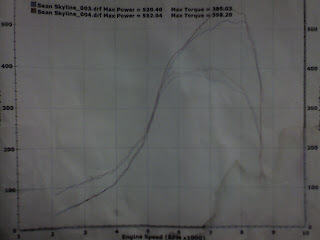 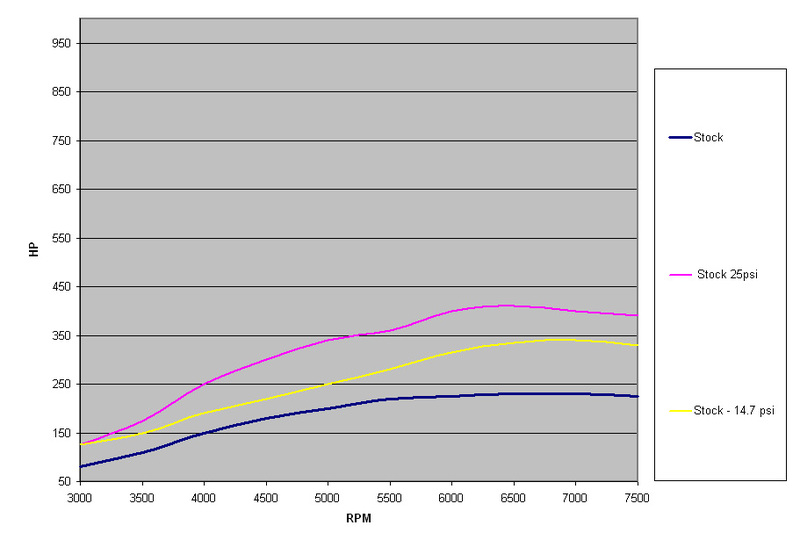 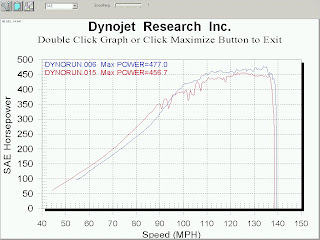 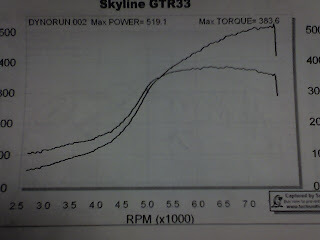 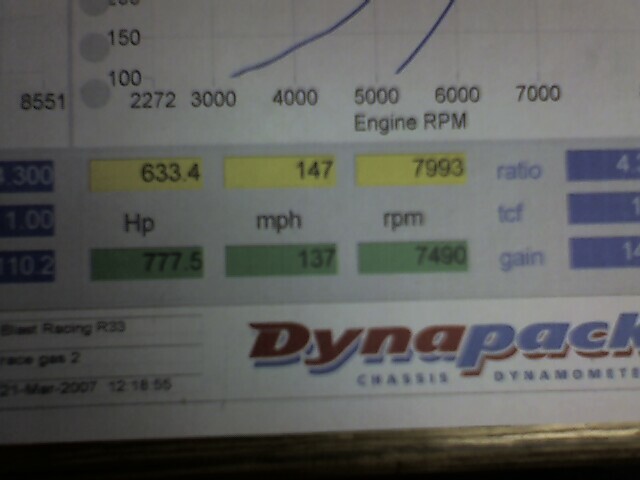 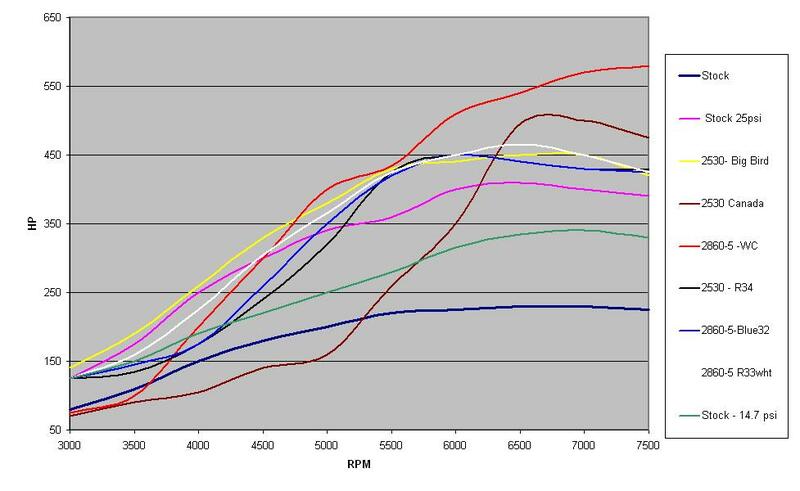 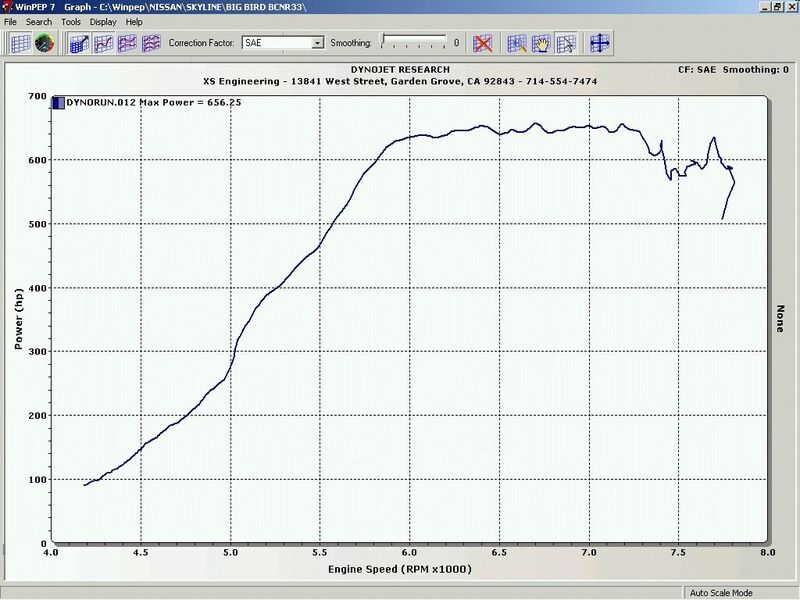 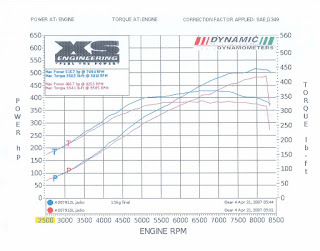 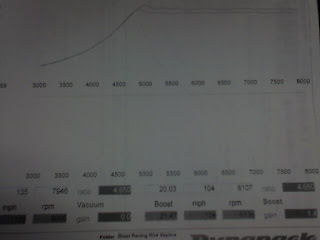 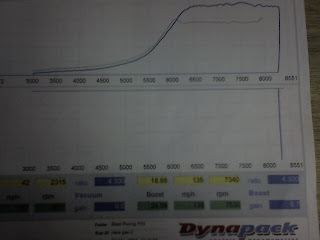 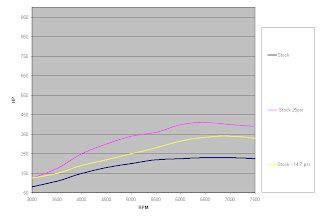 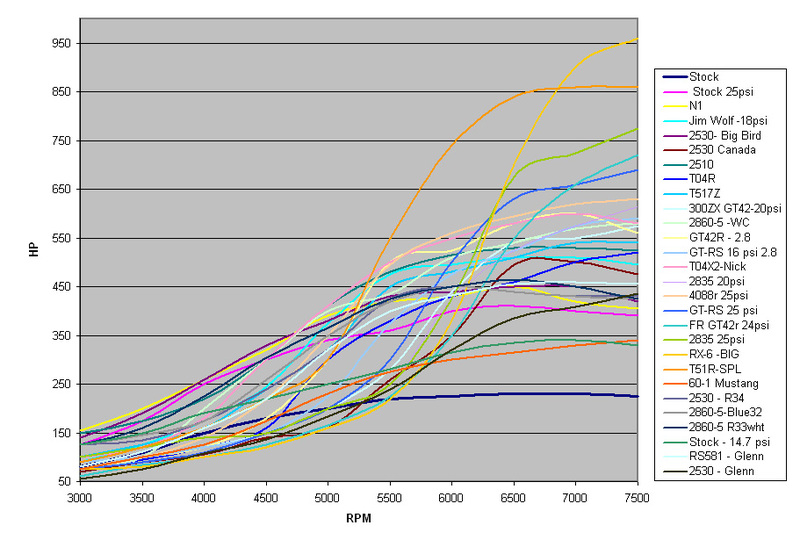 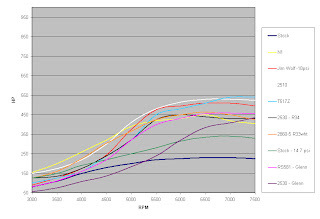 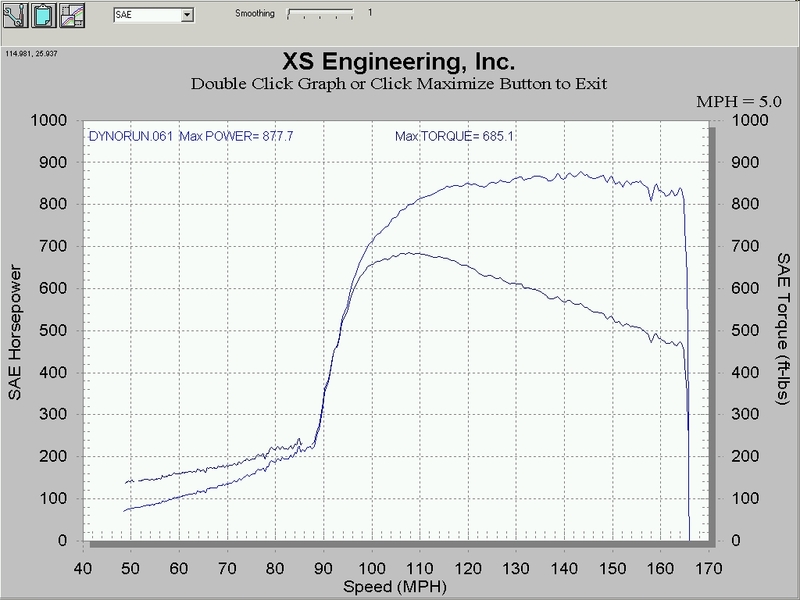 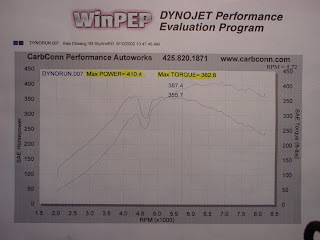 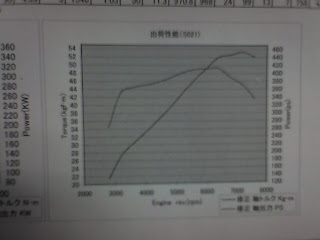 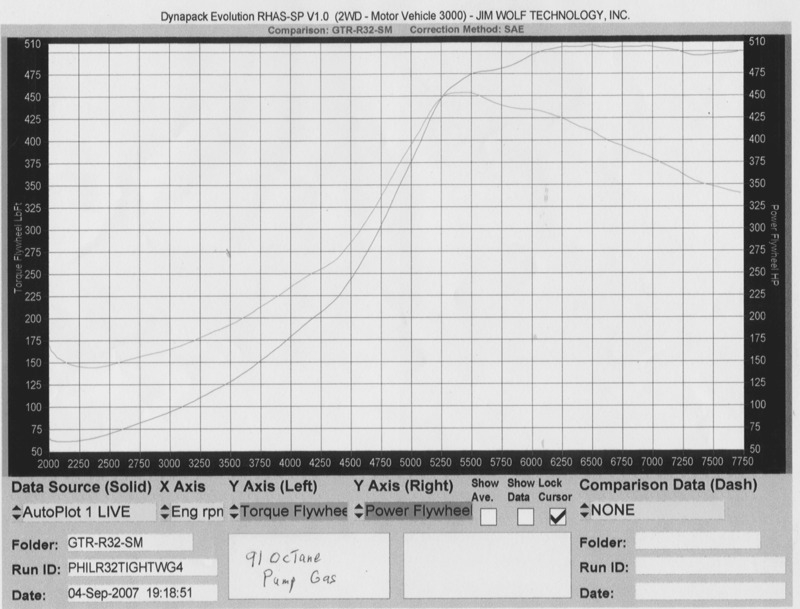 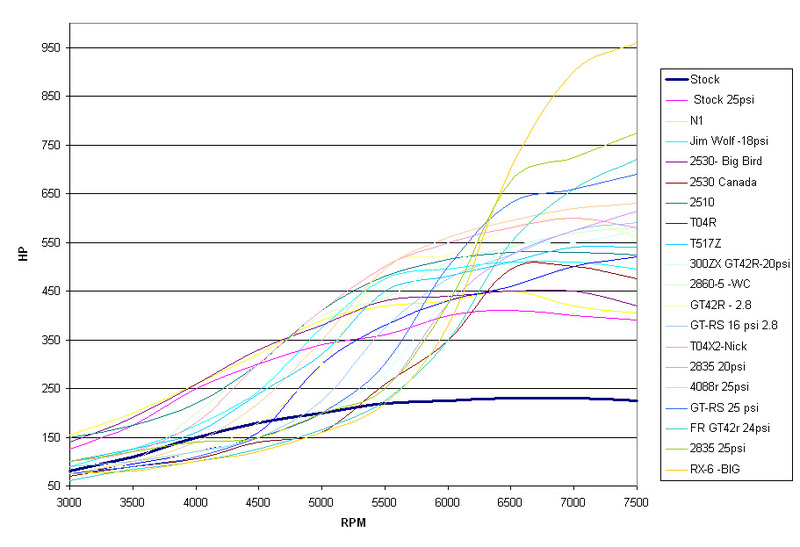 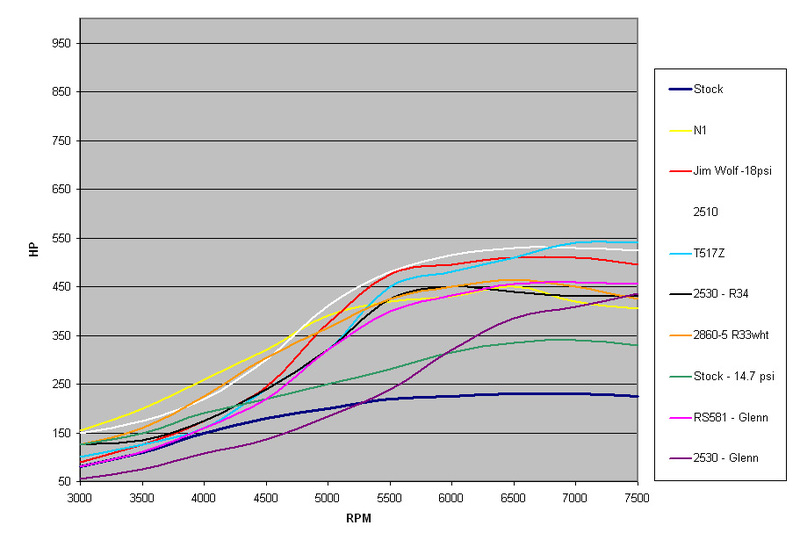 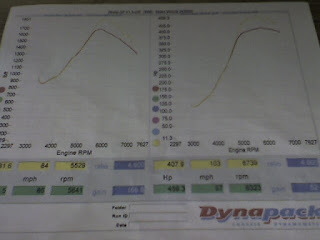 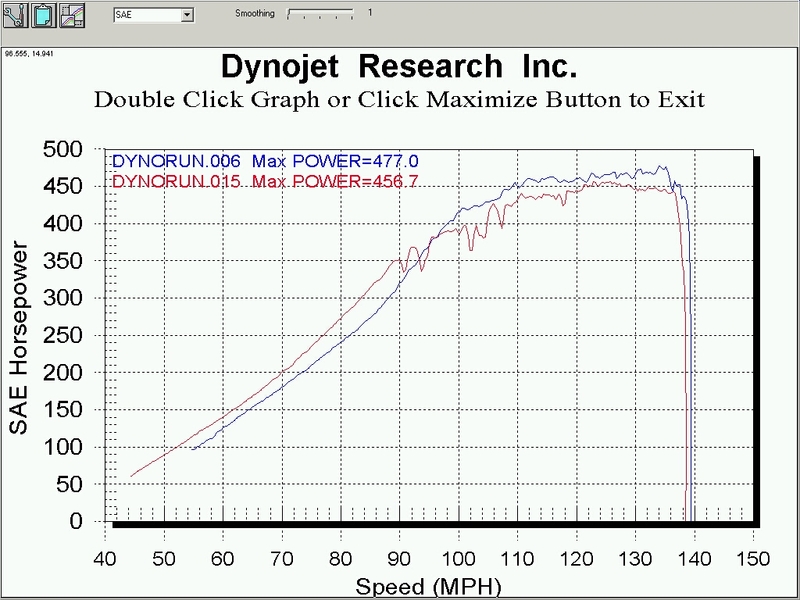 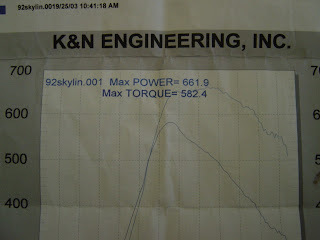 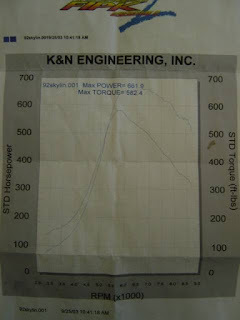 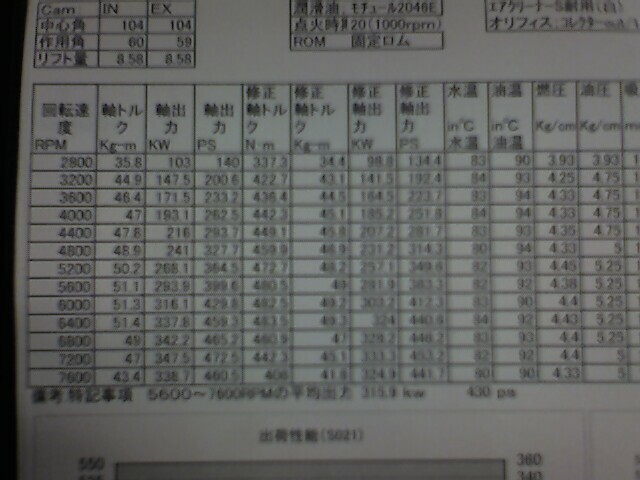 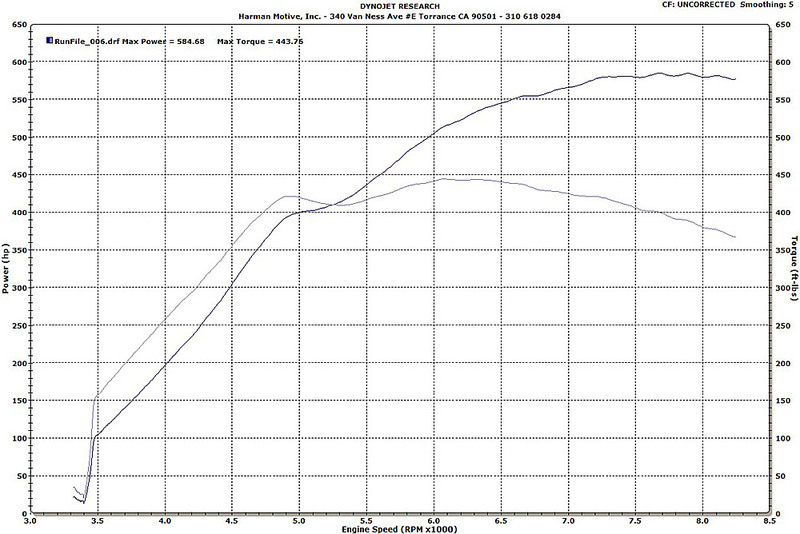 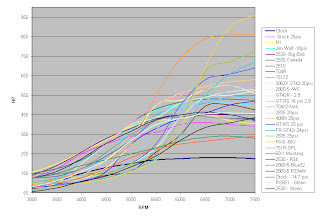 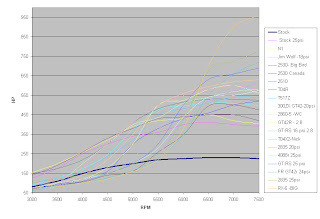 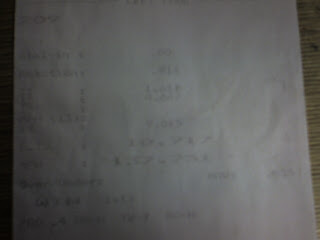 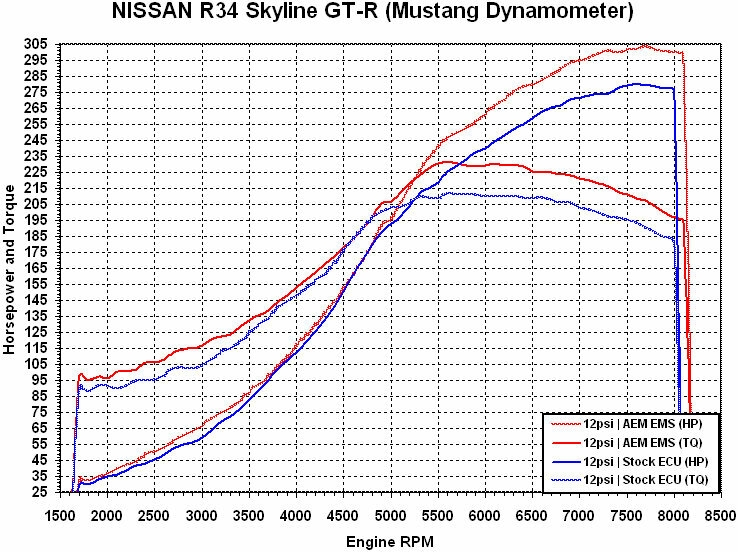 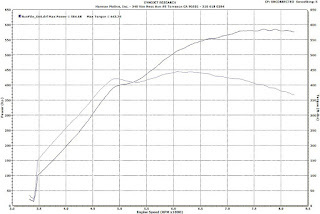 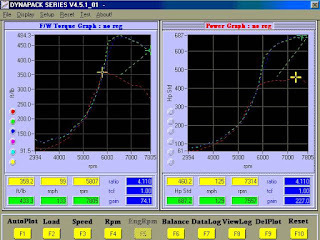 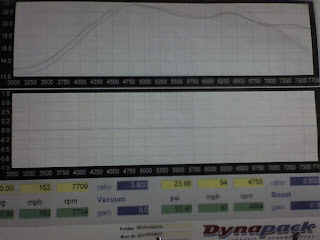 Lots of old dyno charts for Nissan Skyline GT-R's. 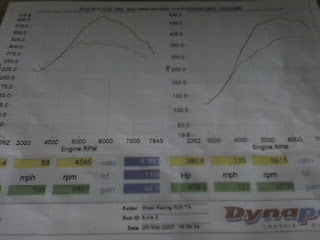 A dynamometer is a tool. Its like a ratchet or a multi-meter. 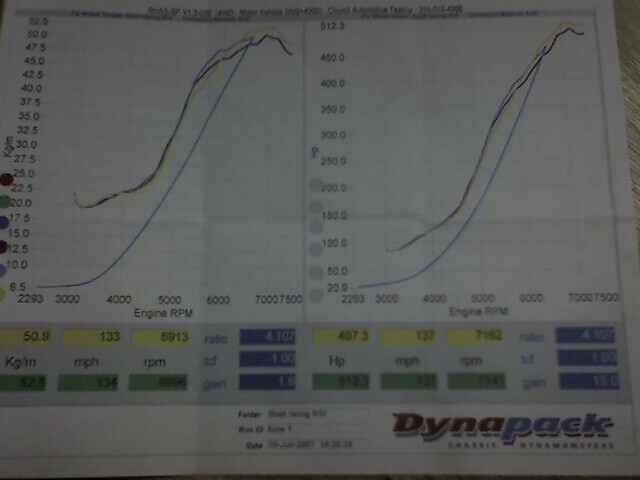 In itself its just a thing. 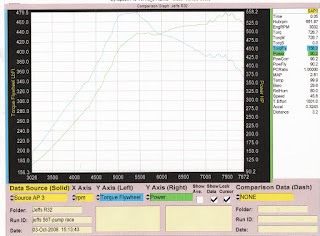 It allows you to tune and check a vehicle. 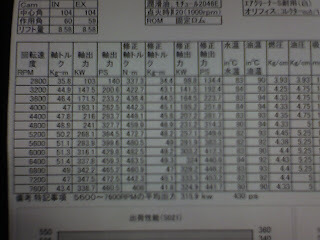 People get so hung up in the numbers, the low reading, the high reading, etc. In the end a dyno is more safe than getting out and doing 4th gear pulls on the freeway, but some still insist on doing road tuning.